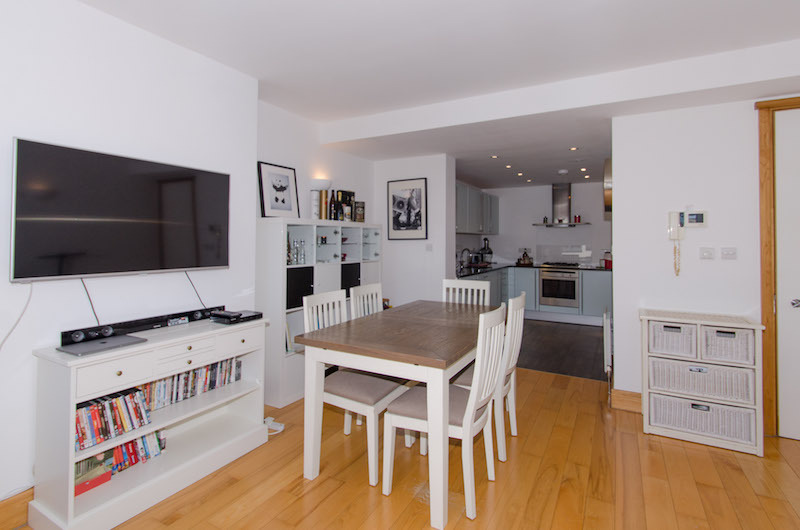 Habitat Investments is pleased to introduce this lovely two bedroom apartment located on the second floor (with lift) of a sought-after development situated in the heart of Fulham with concierge, secure underground parking and amazing communal roof terrace. 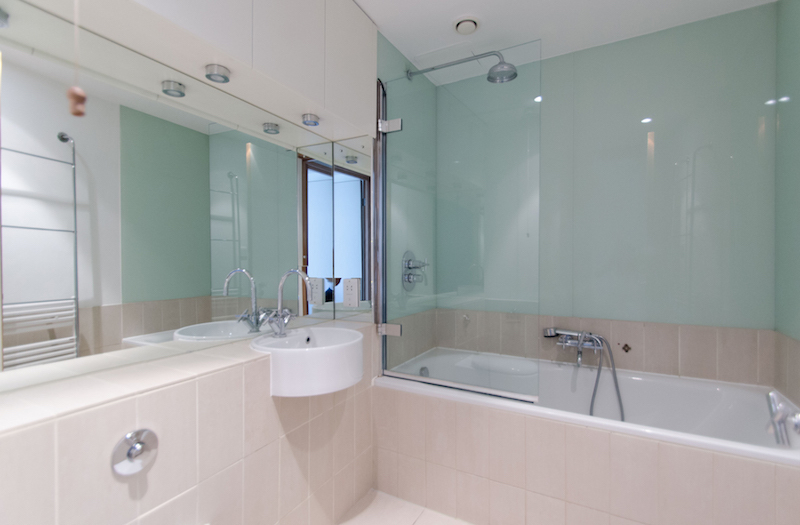 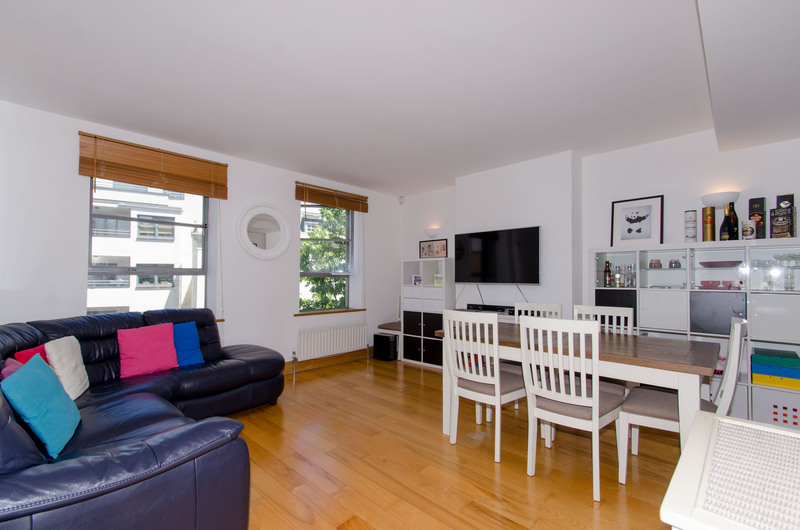 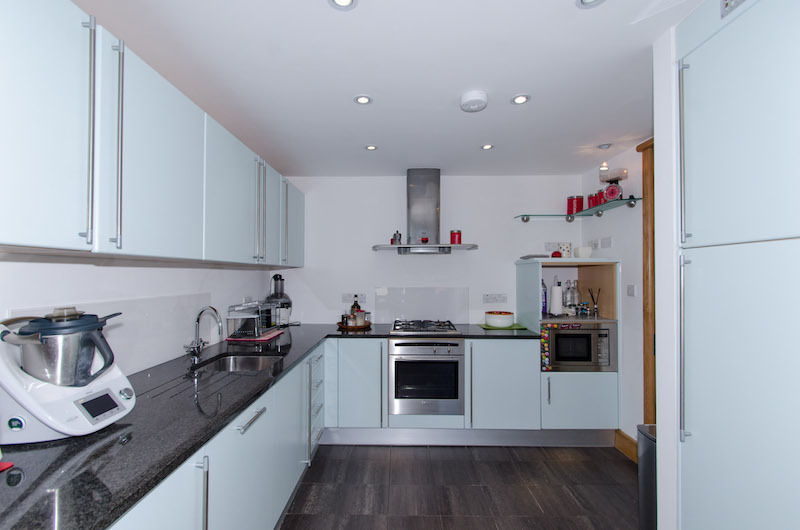 This newly refurbished flat comprises an open plan reception, fully fitted modern kitchen with all integrated appliances, two good sized bedrooms and modern bathroom. 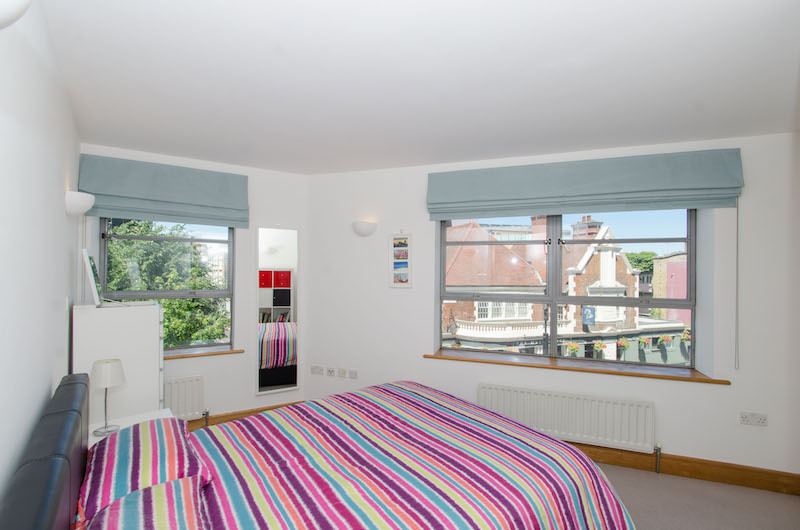 It also benefits from solid wood flooring throughout the living room, high ceilings and lovely views from both living room and bedrooms. 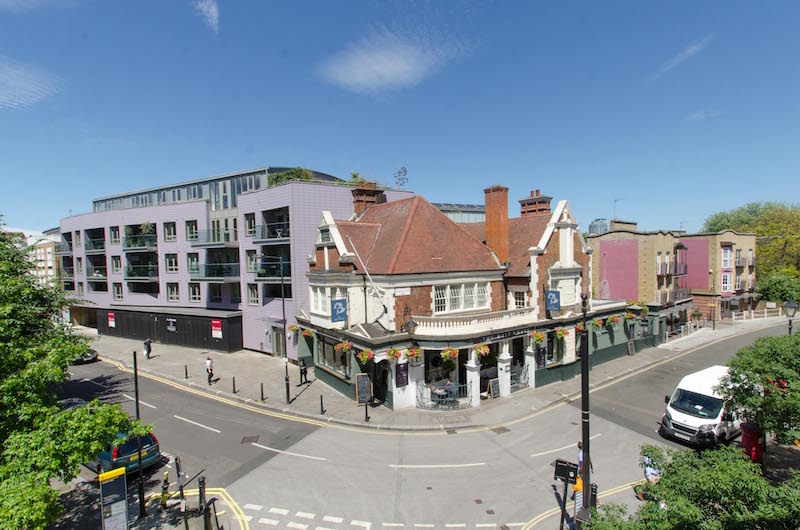 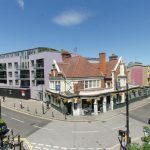 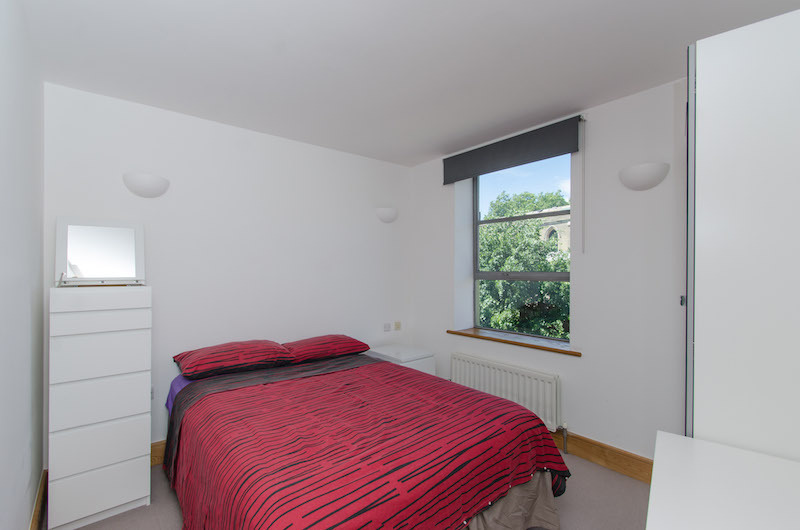 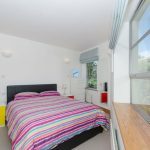 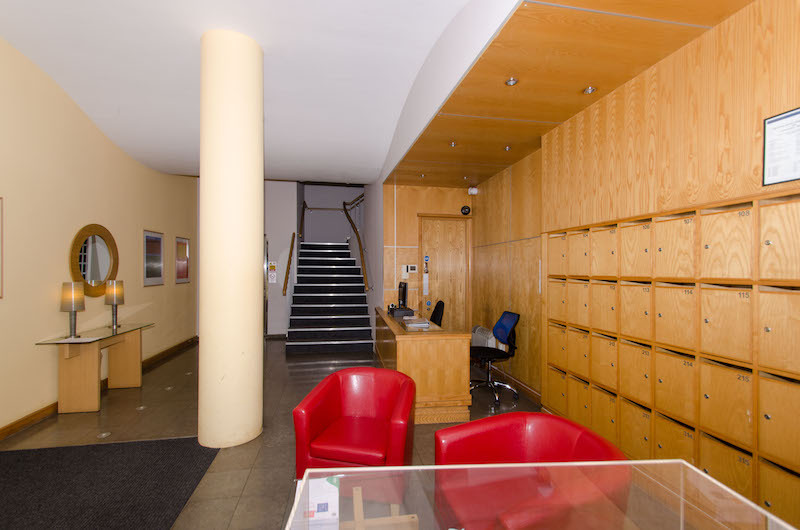 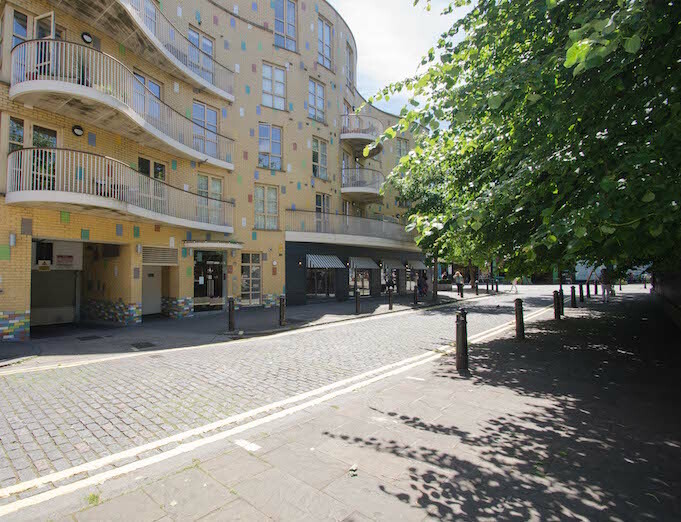 The development is ideally located in an excellent location, really close to Fulham Broadway Station and within close proximity to cafes, restaurants and supermarkets. 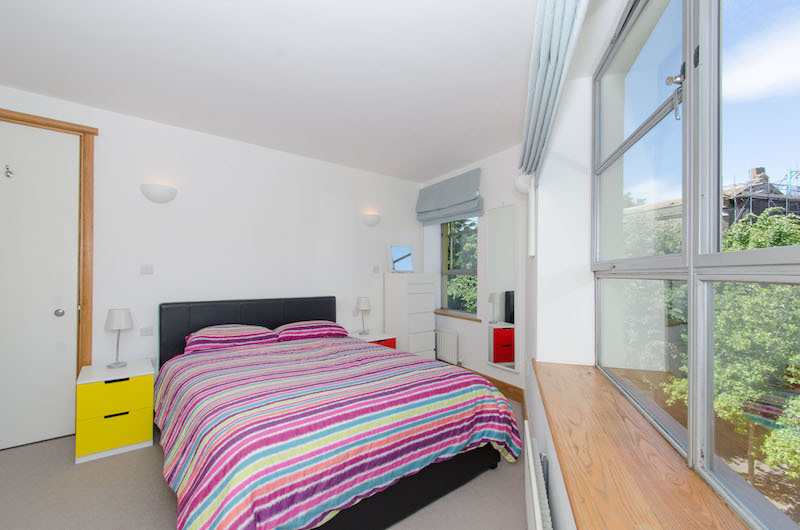 The property is available from today with early viewings highly recommended.